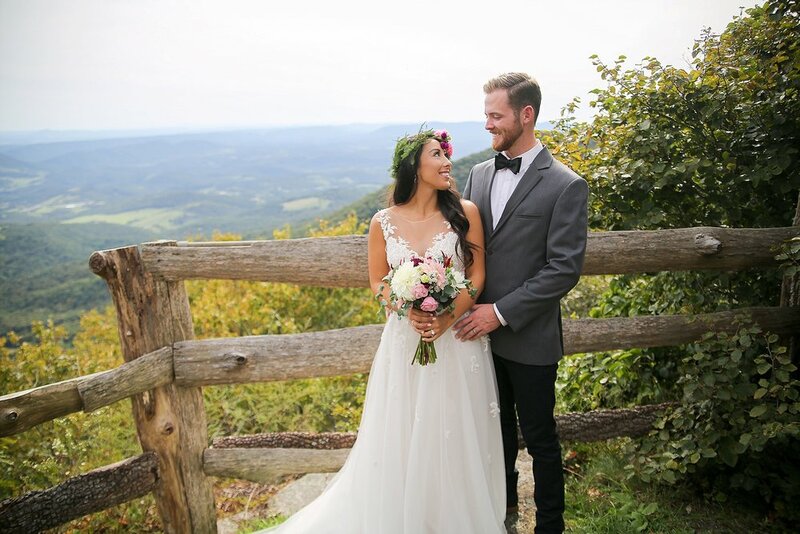 In September, Mountain Lake Lodge hosted their annual Wedding Open House. 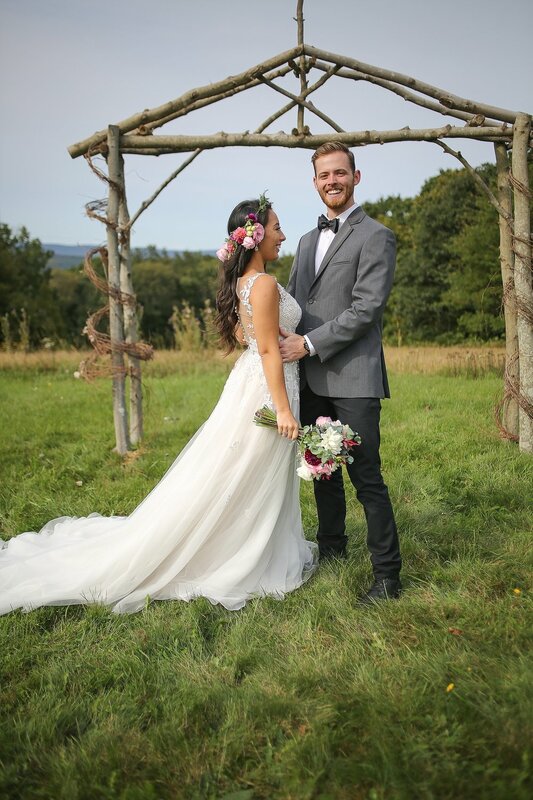 A few of the popular locations for weddings to be held, such as the ballroom and Mary’s Barn, were set up with vendors so couples could find their perfect wedding day team while touring their venue! 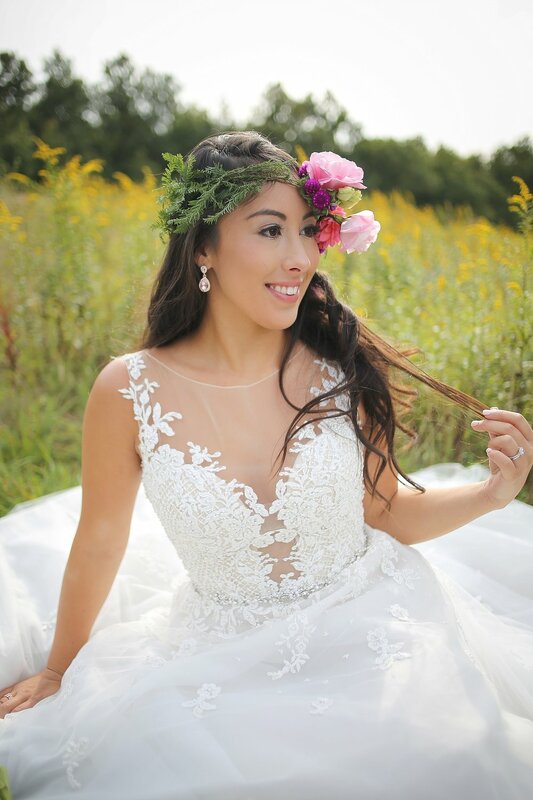 Once the open house was over, a few models arrived to have their makeup done by Jessica Hall from Glam House Day Spa and we gathered a few vendors together for a styled shoot. 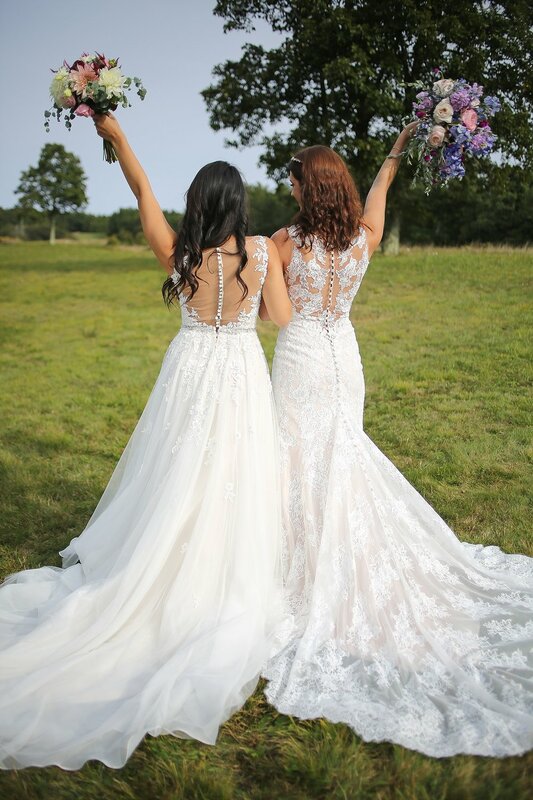 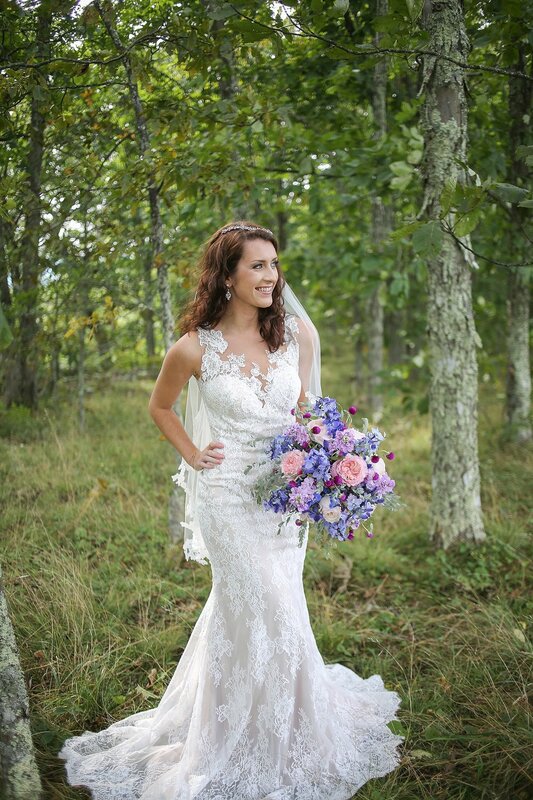 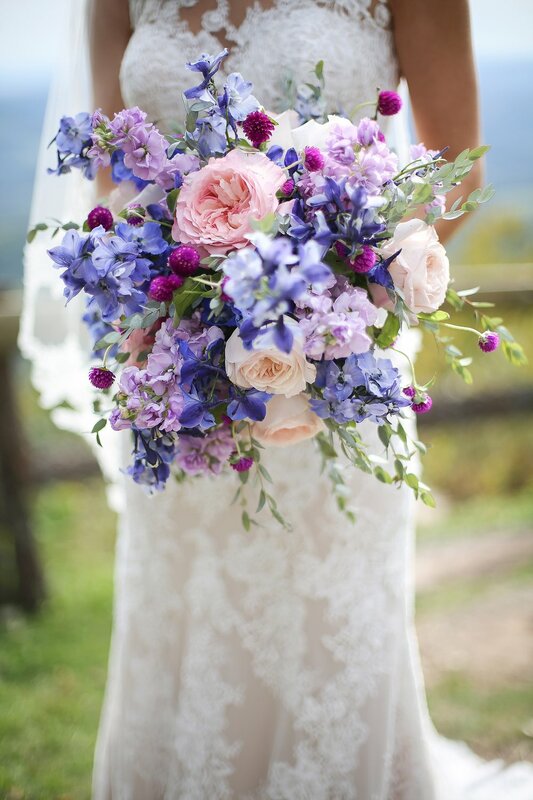 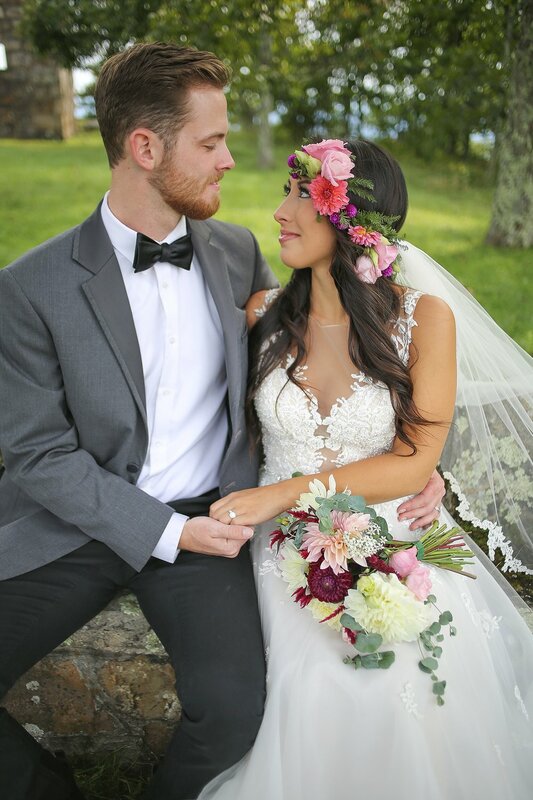 We selected dresses, a jacket, earrings, and a veil from Chantilly Lace; wedding bands, engagement rings, and bracelets from Kent Jewelers; and flowers from Stonecrop Farms and Radford City Florist. 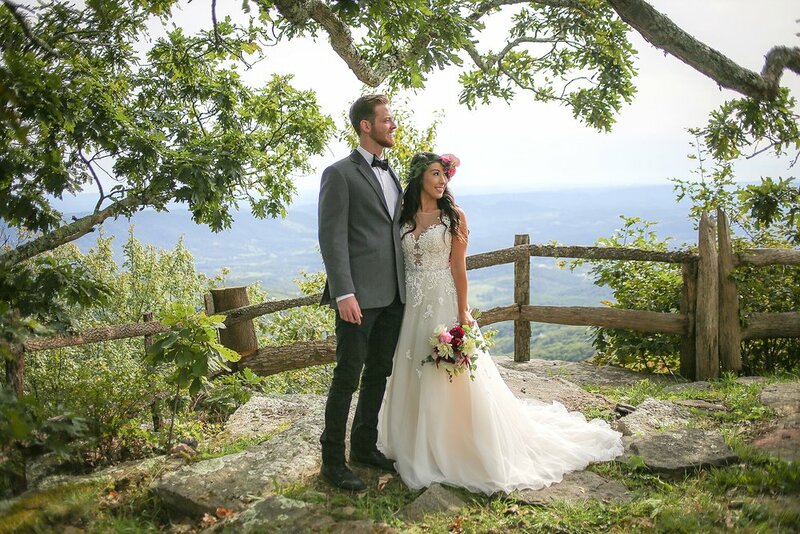 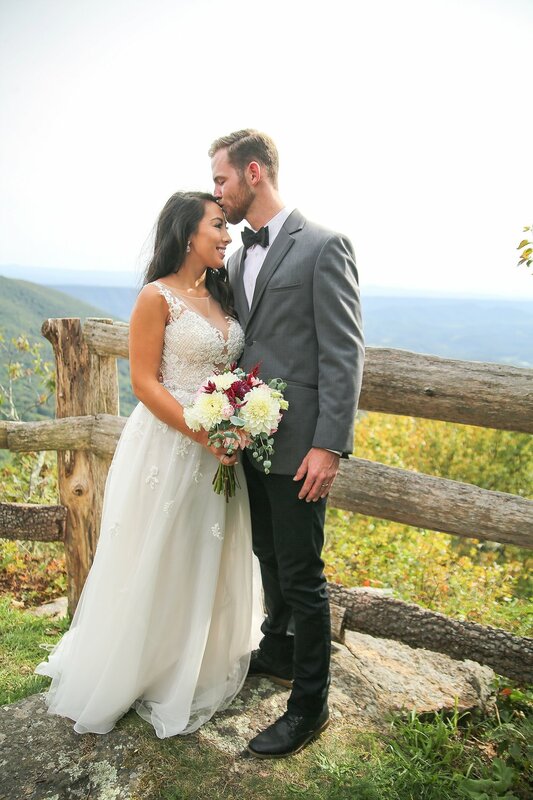 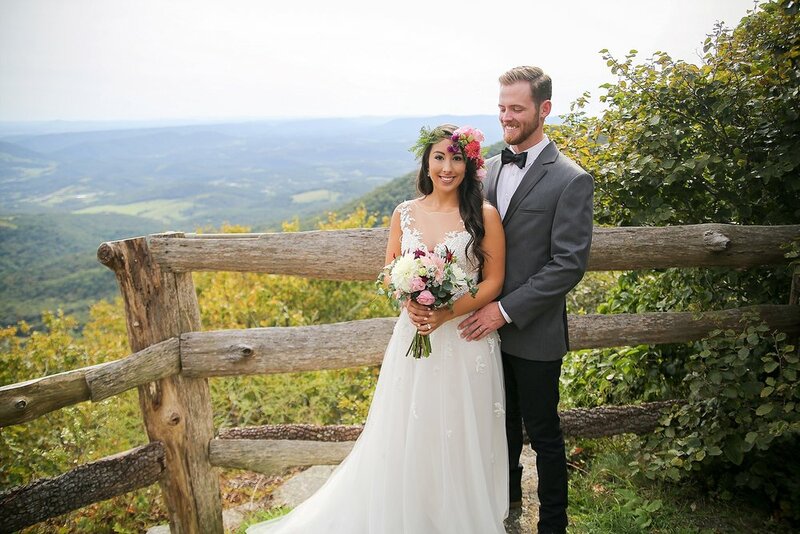 The scenic overlook of the Blue Ridge Mountains provided the perfect backdrop for our photo shoot and is another beautiful location at Mountain Lake for couples to tie the knot. 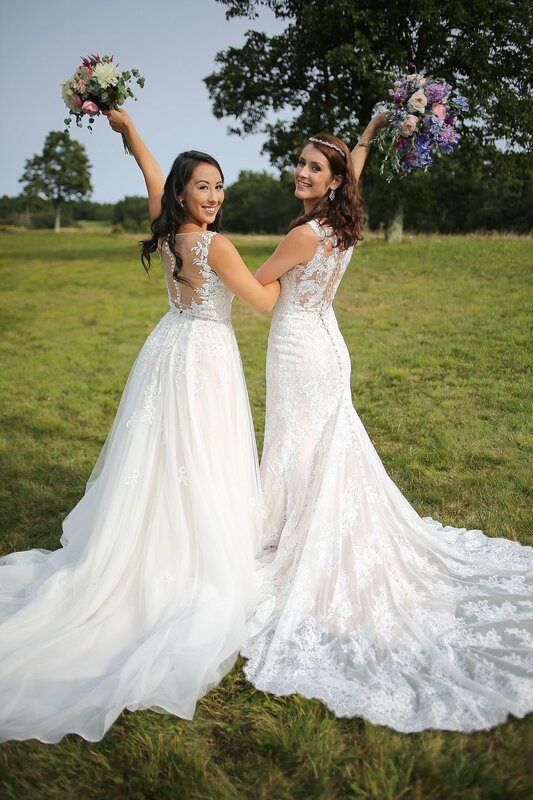 I am sneaking some non-wedding related photos in here from where I got silly with the events team from Mountain Lake during the shoot. 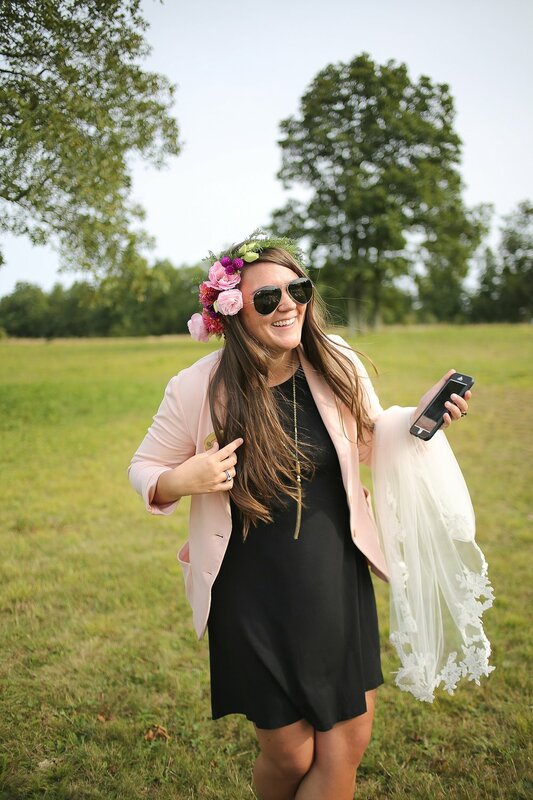 If your professional team headshots don’t include a cheerleader pyramid then you should act up next time because real smiles are the best smiles. 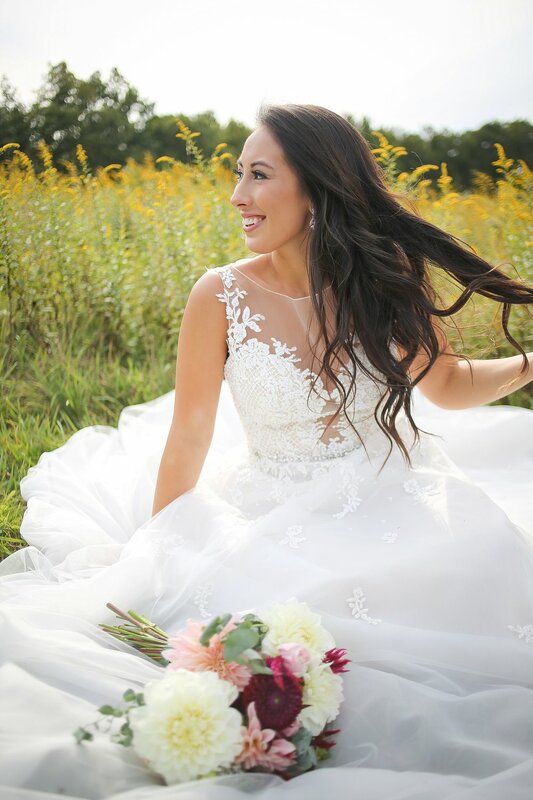 I am so happy that I had the opportunity to work with this fabulous group… all of the vendors and models were so much fun to hang out with and I cannot think of a better way to spend an afternoon than creating beautiful images with wonderful people.